Worldwide icon of melodic rock Stan Bush is best known for his song “The Touch,” made famous by Transformers: The Movie (1986). An anthem for Transformers fans around the world, "The Touch" was remixed in 2013 by High Moon Studios for their hit video game Transformers: Fall of Cybertron. It has also been featured on NBC’s Chuck, FOX’s American Dad, in RBN's Guitar Hero, Deep Silver’s Saints Row IV and in the motion picture Boogie Nights. In 2010, Stan Bush issued the audio gem Dream The Dream, and one of the music videos, “Your Time,” became a viral hit on YouTube. Bush’s active involvement with social media channels like YouTube and Twitter keeps his ever-growing fanbase engaged, while he remains on top of his game musically. Stan’s critically-acclaimed 2007 release In This Life was named “Album of the Year” by RockUnited.com! It features “Til All Are One,” the official theme of the global gathering of Transformers fans, BotCon. In 1997, Stan won an Emmy Award for Best Original Song for his track "Til I Was Loved By You." Another Bush original, "Capture the Dream," was featured at the 1996 Olympic Games in Atlanta. His songs are heard in two Jean-Claude Van Damme films: Kickboxer (1989) and Bloodsport (1988). Stan has co-written with many top songwriters like Jonathan Cain (Journey,) Jim Vallance (Bryan Adams, Aerosmith,) and Paul Stanley of KISS. 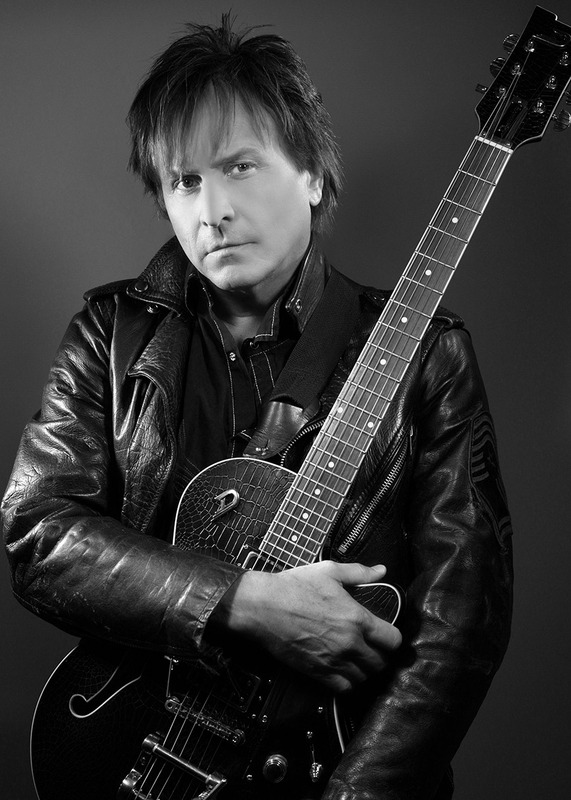 Stan has toured extensively throughout the United States and Europe in his storied career. 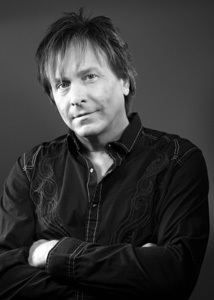 As a vocalist, Stan has sung on albums by renowned artists such as Alice Cooper and Jefferson Starship, and has worked with many top producers (Georgio Moroder, Mick Jones, Peter Frampton, Paul Stanley, Ron Nevison, Richie Zito,) in addition to lending his voice to national and international advertising campaigns for Toyota, Coors, Mazda, Budweiser, Hertz and more. Dream the Dream, Stan Bush’s 11th studio album, finds the veteran singer/songwriter on top of his game, delivering the kind of powerful melodies and positively-charged lyrics that have earned him a loyal following that spans the globe. Released in 2010 Dream the Dream quickly garnered high praise and great reviews. Stan's first digital-only release, "Heat of the Battle," was released for download at the end of 2010. 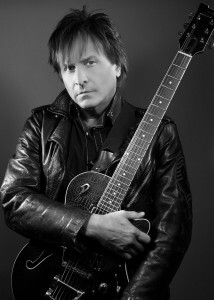 While his electrifying anthems like "Streets of Siam" and "Never Surrender" showcase the cinematic scope of his music, Bush's work lends itself just as well to unique tracks like "That's What Tiggers Do Best" (for a collection of songs about Winnie the Pooh) and "She's Got the Power" (for the magical girl anime Sailor Moon.) Some of his other best-loved hits include "Dare," "Love Don't Lie," "Southern Rain" and "On My Own - Alone."